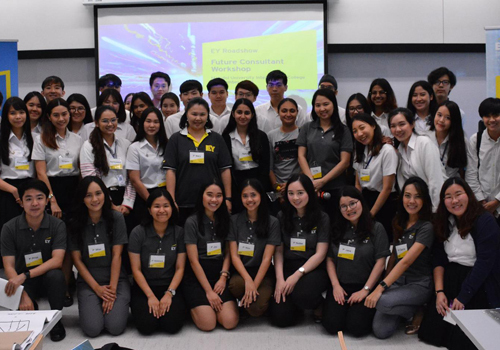 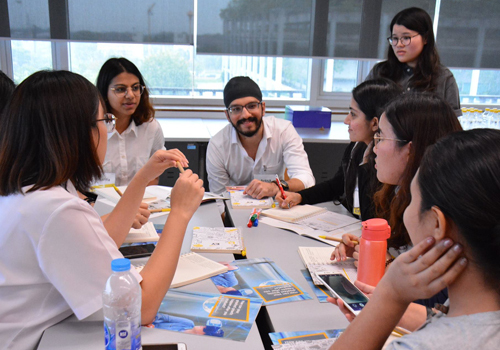 EY Thailand by EY Tax- Transfer Pricing team held the ‘EY Future Consultant Workshop 2018’ for a group of 30 BBA students on November 8th, 2018 at Room 415, Aditayathorn Building. 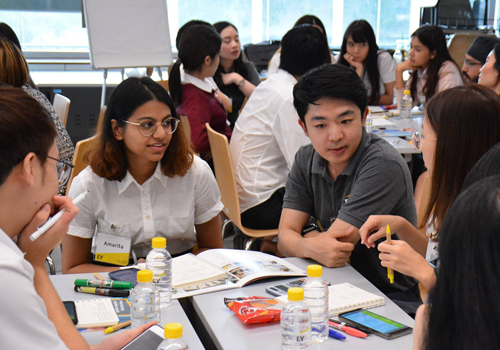 The workshop provided an opportunity to our students to develop their business acumen by professional coaching. 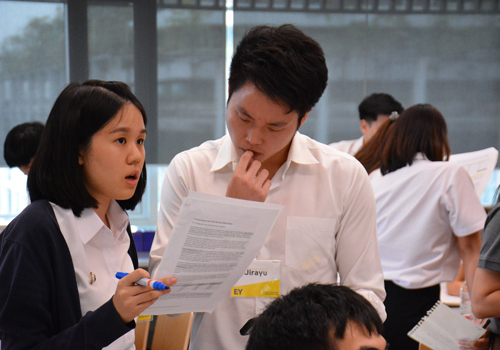 Participating students had chance to learn and discuss on a critical business case specific to tax transfer pricing. 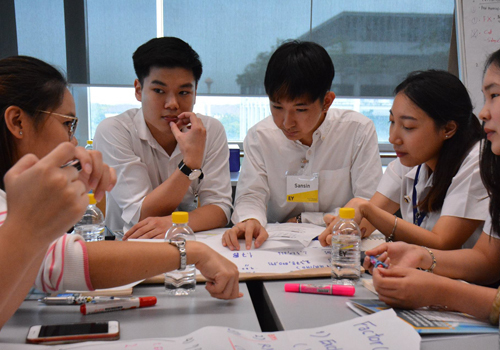 They were guided to work together to develop a strategic action plan and solutions to address that business issue. 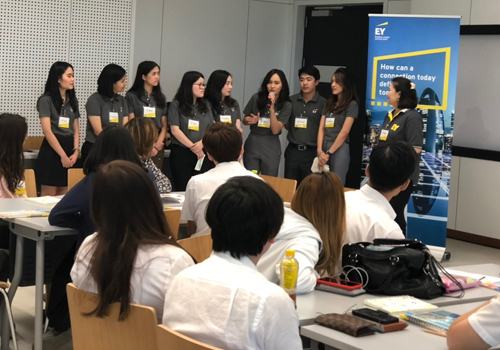 Besides, participating students were able to talk closely to EY Tax partner, EY HR team, BBA alumni currently working at EY to get insightful about tax consulting career path and internship opportunities available. 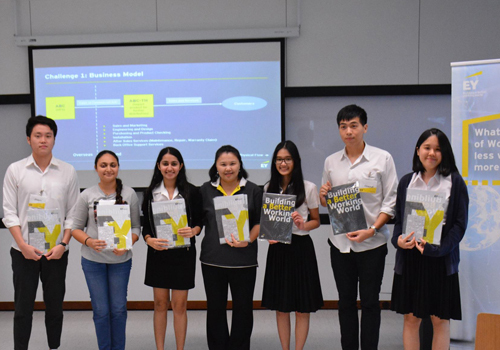 The Business Administration Division would like to sincerely thank to the EY Tax- Transfer Pricing team who has organized this exclusive consulting workshop since 2017. 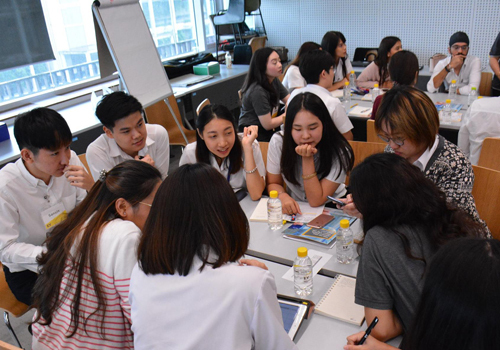 It is very beneficial for our students to be insight into the world of real business practices. 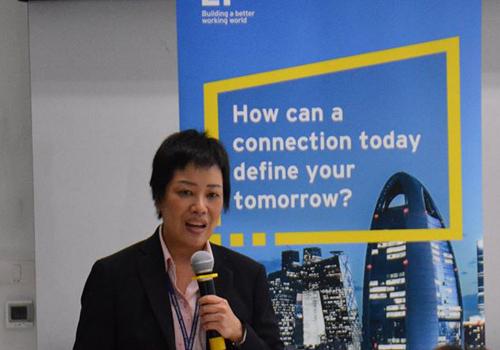 Moreover, we would like to thank EY who has always accepted our students for the internship every term and to recruit our alumni to work as full-time staff after the workshop ended.